Watch our video to see what makes Grand Villa's Memory Care Neighborhood so special! Grand Villa offers a specially designed neighborhood where residents are free to explore, touch, and choose their own activities, allowing them to live life with a purpose®. Our exit controlled neighborhood provides all the services and amenities, enhanced with special features that meet the needs of residents with Alzheimer’s or dementia. 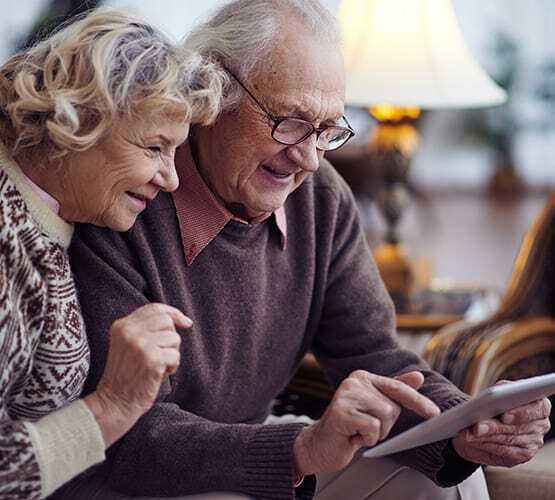 The Memory Care program blends cutting edge technology with the most current research in memory care to create activities specifically designed for Alzheimer’s. Residents are involved in daily therapeutic and recreational activities such as Dakim® Brain Fitness, music therapy, pet therapy, and sensory stimulation to encourage independence and preserve dignity. Residents live in our private, exit-controlled Memory Care Neighborhood, where they enjoy all the services and amenities of our community, with upgrades and special features that meet their individual needs. They live in private or companion apartments which are comfortable and inviting and include many safety features. Each apartment is equipped with state of the art motion sensors. When a motion sensor is activated, an alert is sent to the caregivers who can then respond, as needed. Special lights are also activated in and around the bathroom, which provide a guiding light at night. We focus on activities in Memory Care to enhance general health, personal relationships, and communication skills. We concentrate on familiar abilities to avoid frustration at not being able to accomplish an activity. We laugh, smile and make eye contact. We give lots of positive encouragement. If a resident becomes anxious or upset, we take a break. Light exercise programs help residents maintain muscles and flexibility. When you visit our Memory Care Neighborhood you’ll see specially designed areas that spark memories, interest, and interaction for our residents. Life Skill Stations recreate familiar situations from the past — like a baby nursery, a garden, an office, or a hobby workbench. Our residents become socially engaged in these familiar situations, which can sustain their memories, as well as provide them with cognitive exercises and physical movement. We have created a special environment where our residents are free to explore, touch, and choose their own activities. Our indoor garden and the entire Memory Care Neighborhood provide a way for residents to engage in their surroundings. We encourage family members to visit often and participate in activities and programs. 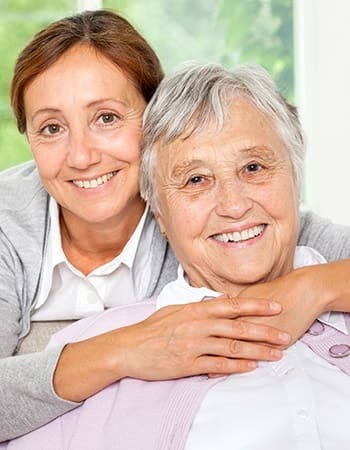 We believe you are an important part of your loved one’s care team. Short stays are available for a few days, a week or longer. Participants enjoy all the services, amenities and socialization benefits, while a family caregiver takes a break. Contact us at 386-337-3900 to learn more about our Memory Care Program and Respite Care.